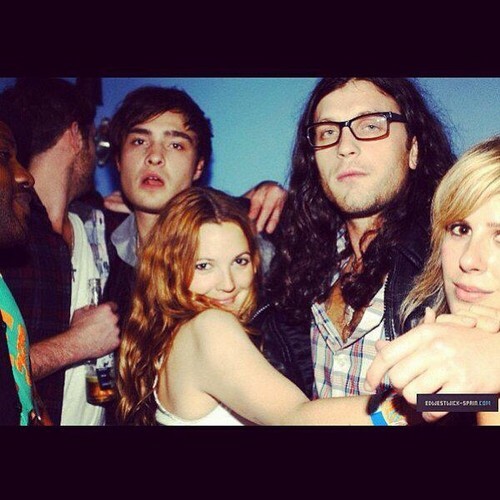 2008 / Ed with Drew Barrymore and Kings of Leon. . Wallpaper and background images in the Ed Westwick club tagged: ed westwick.2008 photo. This Ed Westwick photo might contain portrait, headshot, and closeup.